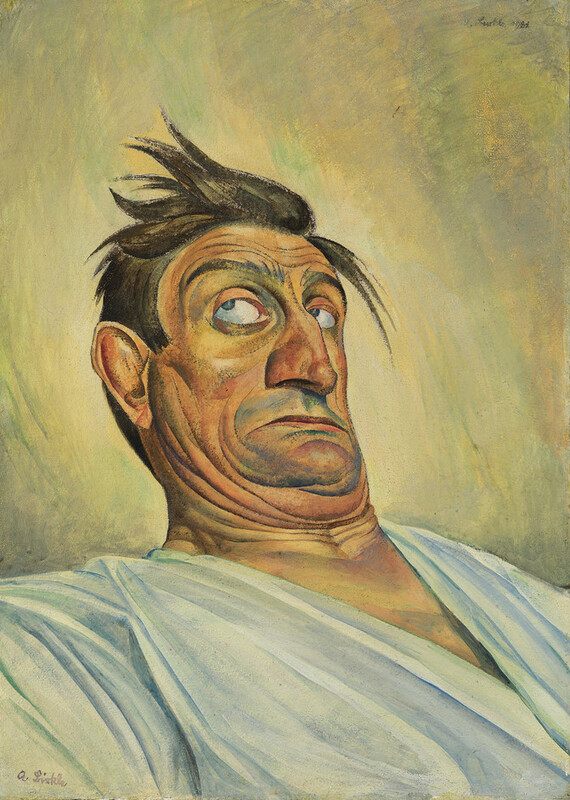 A free, year-long exhibition at Tate Modern, Magic Realism: Art in Weimar Germany 1919-33 explores German art in the period between WWI and WWII. Drawing on the holdings of The George Economou Collection, the exhibition presents around 70 paintings and works on paper in order to explore the art of the Weimar Republic. During the period, a time of political economic uncertainty, liberalisation and anti-militarism flourished and 'magic realism' - a term invented by artist and critic Franz Roh in 1925 - demonstrated a shift from the expressionist era to unsettling imagery. The display comes in a year of commemoration of the anniversary of the end of WWI, during which Tate Britain presents Aftermath: Art in the Wake of World War One. What are the best dining options near Magic Realism: Art in Weimar Germany 1919-33 London? Magic Realism: Art in Weimar Germany 1919-33 gyms, sporting activities, health & beauty and fitness. The best pubs near London Magic Realism: Art in Weimar Germany 1919-33. Magic Realism: Art in Weimar Germany 1919-33 clubs, bars, cabaret nights, casinos and interesting nightlife. Where to have your meeting, conference, exhibition, private dining or training course near Magic Realism: Art in Weimar Germany 1919-33. From cheap budget places to stay to luxury 5 star suites see our deals for Tate Modern hotels, including CitizenM London Bankside from 71% off.